Integrating ERP is getting more of a mainstream thing to integrate with your business and picking a particular one that business actually needs is a challenge.. You might not need a HR module if you run a small retailer’s shop but sales and purchase module combined with an accounting and inventory module will give you a complete solution for your business to run smoothly. 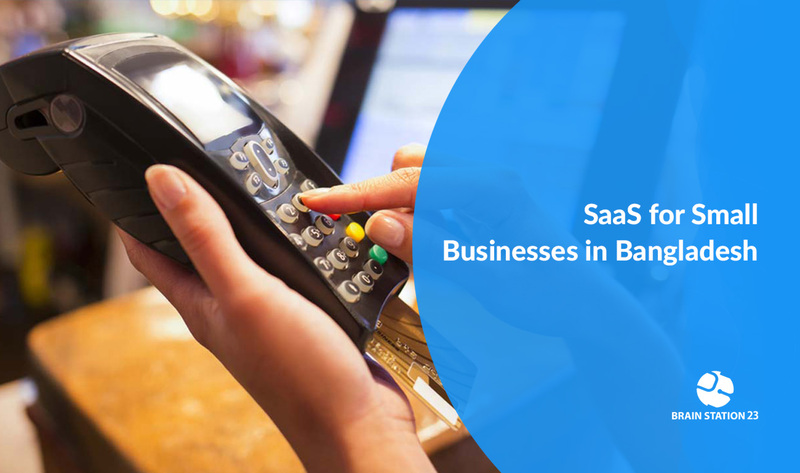 SaaS for local small business has been a trend for the last few years in Bangladesh to satisfy the business needs for small business owners. As a savior for the district teeny businesses- Software as a service (SaaS) is a software distribution model in which a third-party provider hosts applications and makes them available to customers over the Internet. SaaS is one of three main categories of cloud computing, alongside infrastructure as a service (IaaS) and platform as a service (PaaS). Businesses can simply access this services via the Internet, freeing themselves from complex software and hardware management. It’s not that hard to predict the future of SaaS as many business analysts foresee huge possibilities in this sector. Last year many business heads attended the SaaS North Conference to discuss the prospects of SaaS services worldwide. And now we do know that the SaaS industry has been built and managed by some of the greatest minds, so the future of SaaS promises to be an inspiring one.”SaaS brings new approaches to the traditional business model. It is the future methodology that introduces better approaches to customer acquisition, user onboarding and customer satisfaction.” – said Chris Makkreel, Head of Technology, Salesforce at SaaS North Conference. Sales are the key module of any SaaS product which provides in-depth insight into the main business processes of sales and distribution, such as inquiry, quotation, pricing and taxation, sales order processing, customer credit, backlog management, returns handling, and delivery. Our Sales module has many more features to point out. SaaS purchasing Module makes purchasing, vendor management and receiving inventory fast and easy. New vendor invoices can be created quickly by copying an existing invoice or creating a new invoice from a purchase order. Purchase returns are built into the software and allow for credit memos/refunds that can be received against in cash receipts. SaaS accounting module gives business owners fast, customizable access to the financial information and reporting tools they need to make critical business decisions and gives comprehensive access to accountants, bookkeepers, and CPAs to analyze, adjust and close on time. Inventory management is the main challenge for most of the local business persons. There could be scenarios like the sales estimation is based mostly on guesswork; the company is struggling to keep up with an upsurge of orders or relies heavily on Excel spreadsheets; getting solid facts becomes problematic. To keep track of your goods, SaaS inventory module comes up with an easy to handle and auto-synced information tracking system to run your business nitely. A cash register’s main purpose is to process sales. At the end of the day, it can also tell you what has been sold and how much you have taken. This data is then manually transferred into accounts or stock lists. Adopting a POS (Point of Sale) system is much more advanced. These are set up with software that can link to other networks. They can, therefore, store endless data about stock and clients – instantly and electronically. All these SaaS modules can be run by one single admin panel as well as management panels and other user panels. SaaS for local small business is a perfect yet standard solution to meet the needs of the businesses. Because of the web delivery model, SaaS eliminates the need to install and run applications on individual computers. With SaaS, it’s easy for enterprises to streamline their maintenance and support, because everything can be managed by vendors: applications, runtime, data, middleware, OSs, virtualization, servers, storage and networking. Popular SaaS offering types include email and collaboration, customer relationship management, healthcare-related applications etc. SaaS has a multitenant architecture, in which all users and applications share a single, common infrastructure and code base that is centrally maintained. Because SaaS vendor clients are all on the same infrastructure and code base, vendors can innovate more quickly and save the valuable development time previously spent on maintaining numerous versions of outdated code. SaaS improves access to data from any networked device while making it easier to manage privileges, monitor data use and ensure everyone sees the same information at the same time. So the collaboration is maintained well among the co-workers. Another point of ease is rather than purchasing new software, customers can rely on a SaaS provider to automatically perform updates and patch management. No need for maintenance or license fees for the softwares which reduces your cost of operations as well. This further reduces the burden on in-house IT staff. Anyone familiar with Amazon.com or My Yahoo! will be familiar with the Web interface of typical SaaS applications. With the SaaS model, you can customise with point-and-click ease, making the weeks or months it takes to update traditional business software seem hopelessly old-fashioned. If you are loosing the track of your products, there are many scenarios like such, that the sales estimation is based mostly on guesswork. Which makes your business struggle to keep up with an upsurge of orders that relies heavily on Excel spreadsheets.Then getting solid facts becomes problematic- it is surely the time for your business to implement a solution to fix these issues. By the perception of countries like Bangladesh, most of the local business run by not so tech-sound people. So most of them don’t know how to maintain complicated software. Therefore SaaS is more convenient solution for them to run their businesses with . 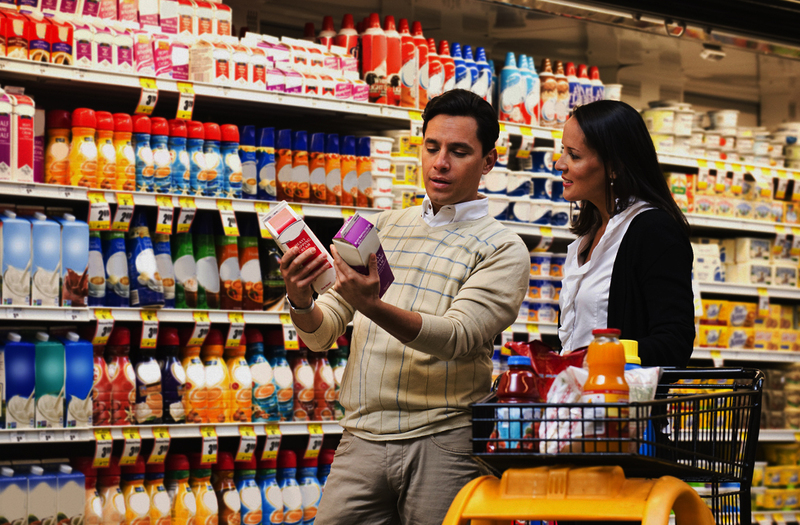 If we think of a SaaS system for a grocery shop, there will only be a need of an inventory management system with sales and purchase module where anyone can easily visualize the amount of products and identify which product needs to refill in near future. All he or she needs to do is to put the data of sold-out products, customer details, dates etc. If anyone wants to track down his/her business by himself/herself (as admin panel can knob the entire system) and occupy other workers to maintain other handy works like customer maintaining or buying raw products, SaaS is a must for him/her. The market transformation towards SaaS and cloud is inevitable. There is great demand for SaaS and an incredible potential for growth. As SaaS business models replacing traditional business models, many software development companies are focusing to build highly flexible SaaS products. We, Brain Station 23 team is already up with the most prominent SaaS solutions for small businesses in Bangladesh. Our customer-first service methodology always provide quality products ensuring the client satisfaction in the first place. We have talented developers and business analysts for SaaS development and implementation the demand for our modules is very good in the market. Then with the customization service offer we are having even more good responses. As we are ensuring quality products at a very reasonable expenditure, local small companies are having zero trouble with the affordability of this service for their business. SaaS for local small business is therefore has become one of our focus points in recent times. Feel free to ping us for any inquiries or the details about SaaS development, implementation or pricing anytime. We are always here to provide you the finest services on your demand.